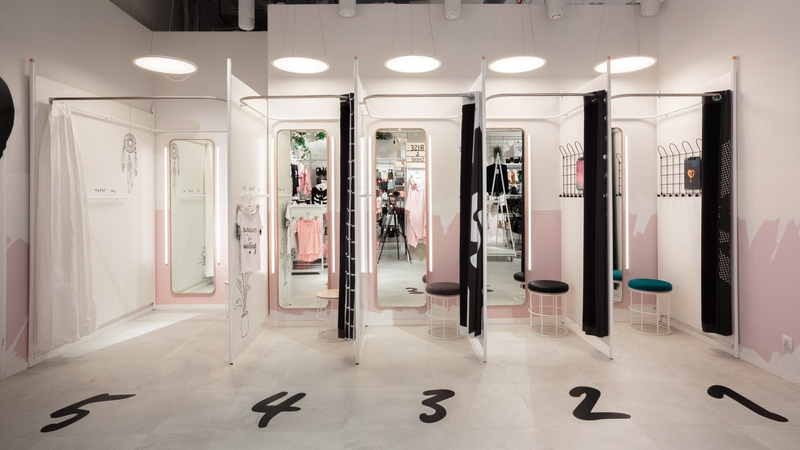 The proposed new store concept takes its inspiration from a freely organized interior of a teenagers’ room. 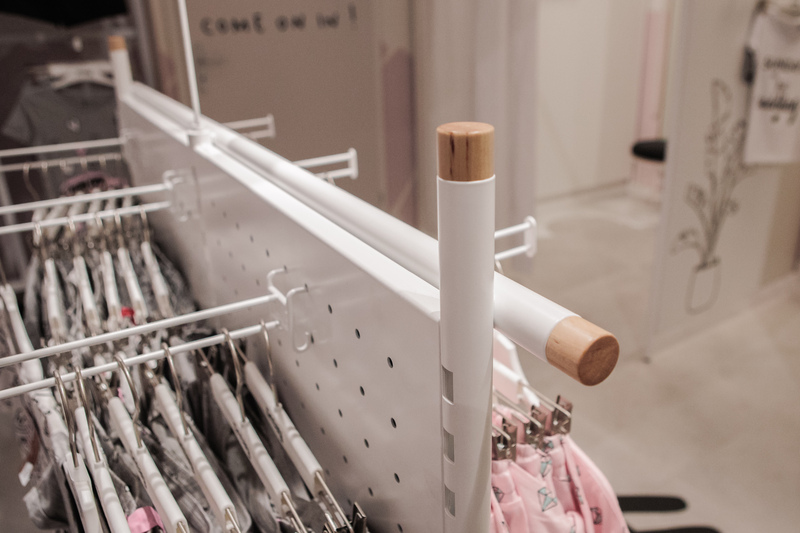 The sales environment intends to reflect the creative behavior of young girls: their fascination for collecting small objects, that become the building materials of their individual life environments, as well as close relationships with their peers. 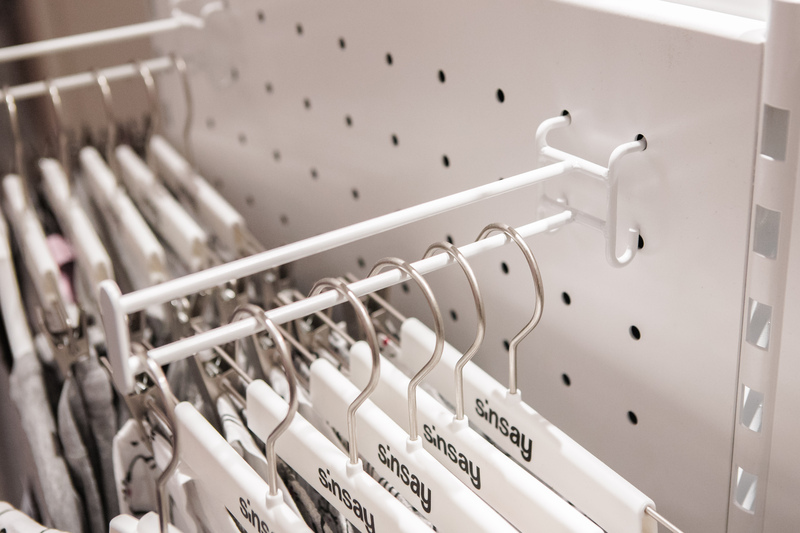 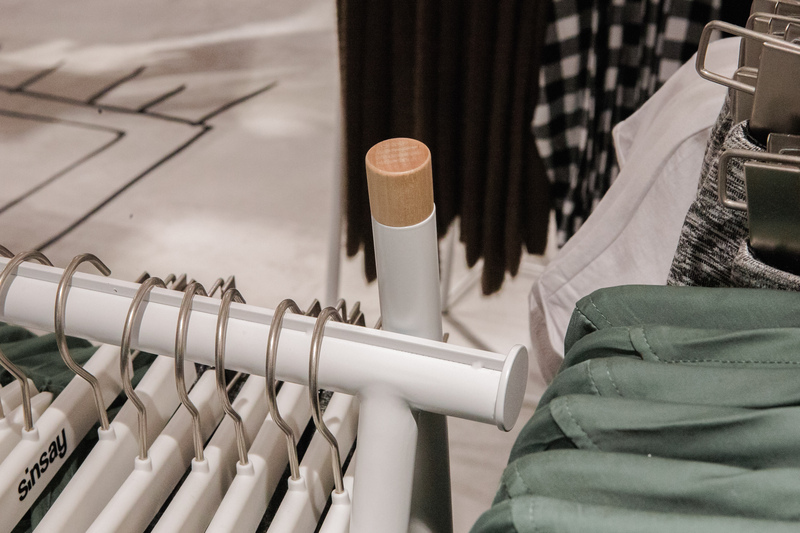 For these reasons the foreground of dressing rooms is equipped with seats, whereas fitting rooms are more accessible to advising fellow shoppers. 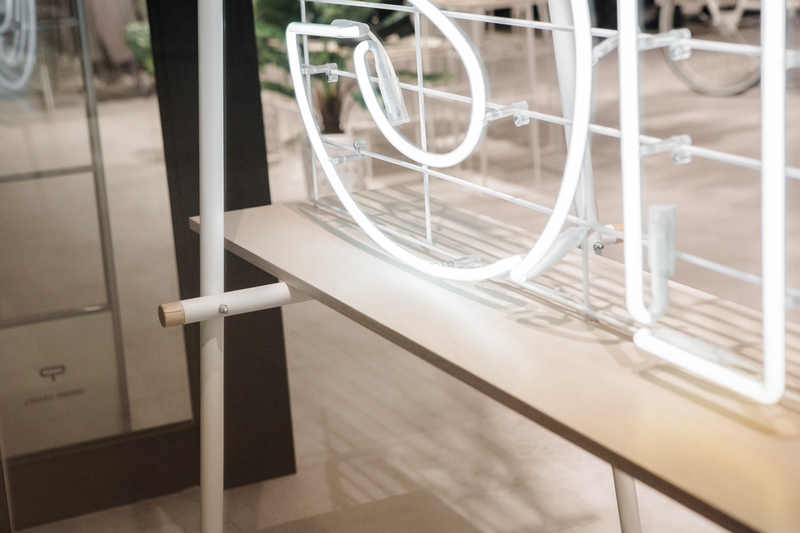 The organization of walls is characterized by freedom and flexibility – overlapping and replaceable backgrounds made of translucent materials create a mood of a free interior arrangement. 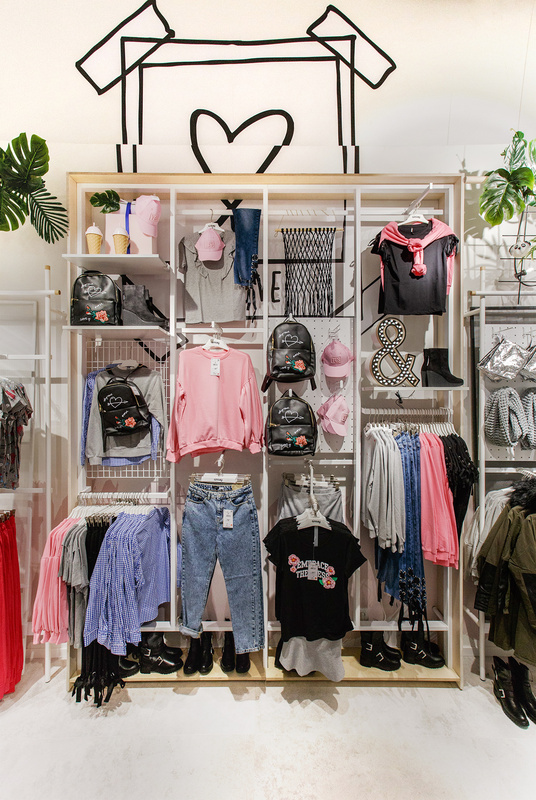 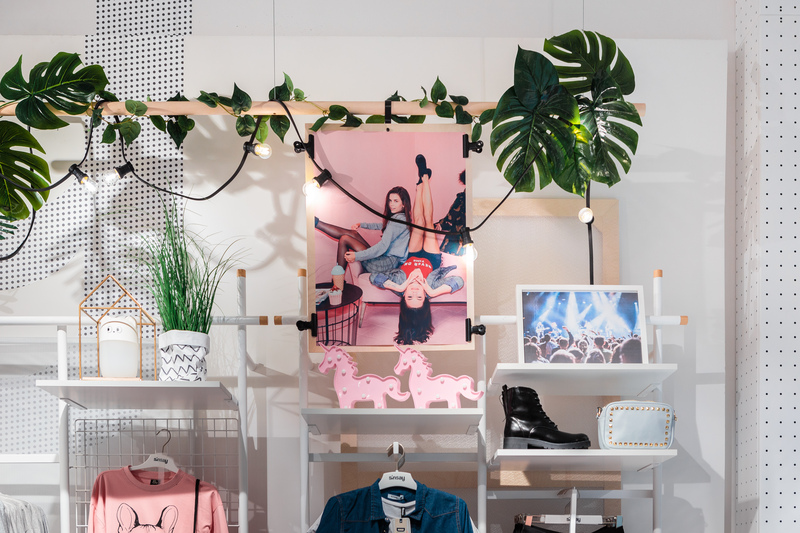 The storefronts are organized in a similar manner – a composition of mobile, neutral backgrounds and mannequins showcasing latest teen fashion. 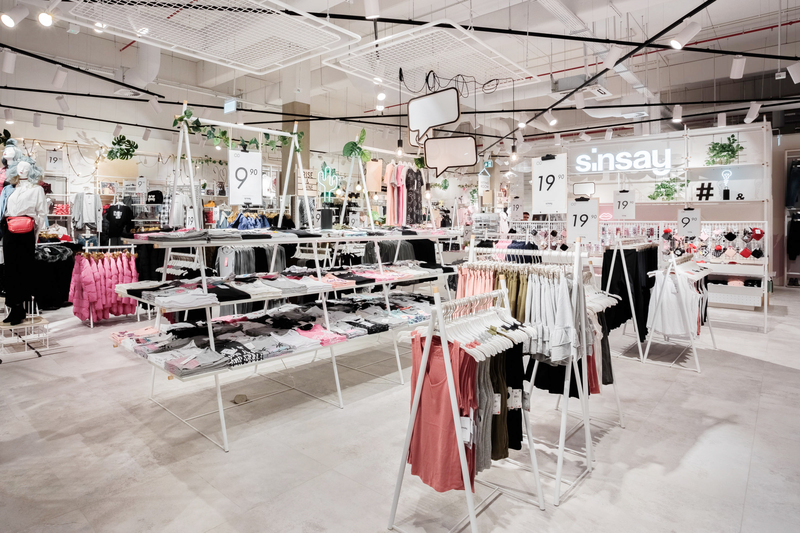 Translucency and visibility of the store interiors is further enhanced by the use of net screens, which bear the stores’ neon logo. 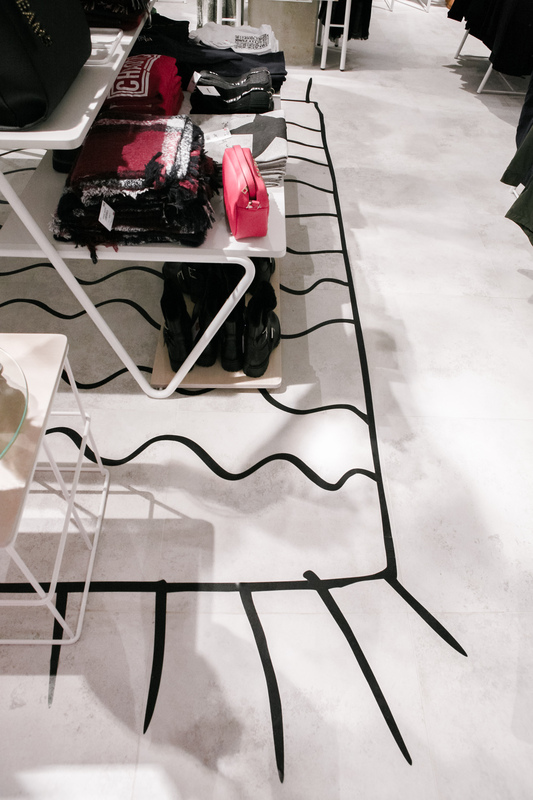 This openness, is also underlined at ceiling level - painted white with visible installations, and freely scattered black track lights forming a linear drawing. 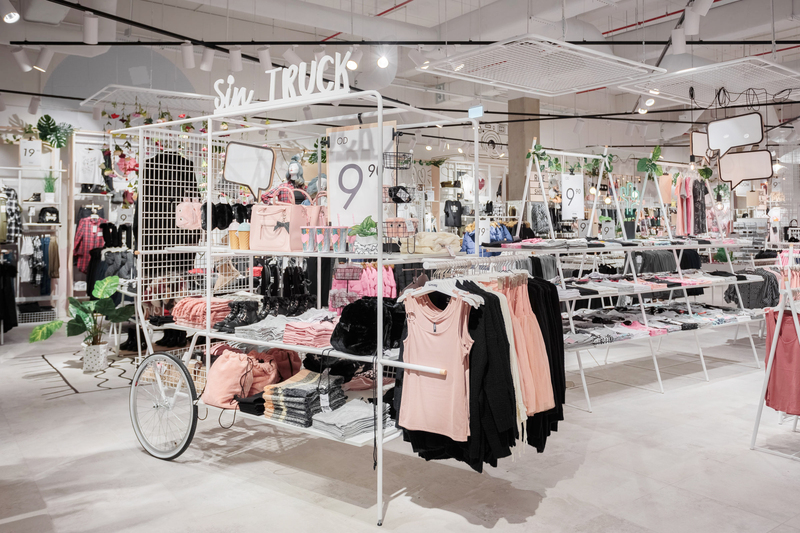 The overall composition is topped with hanging plants and flowerbeds arranged around free-standing retail furniture, such as the distinctive ‘Sintruck’ – a trolley on wheels, which in its expression refers to vehicles used in mobile trade. 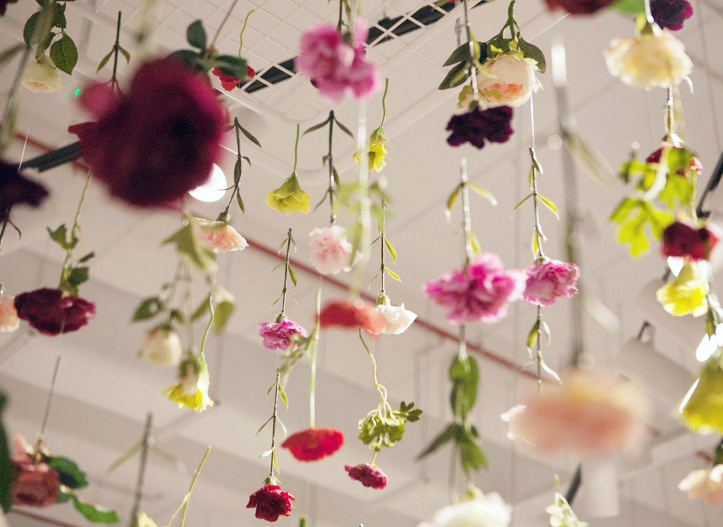 See how we worked on the project ….